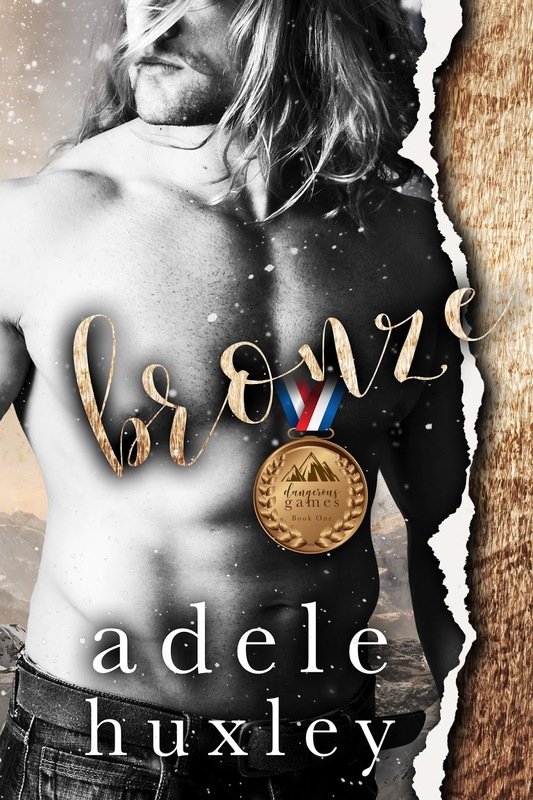 Bronze by Adele Huxley is LIVE! The Unity Games. Hundreds of hot, competitive, foreign women all staying in Italy for two weeks? Um… yes please! 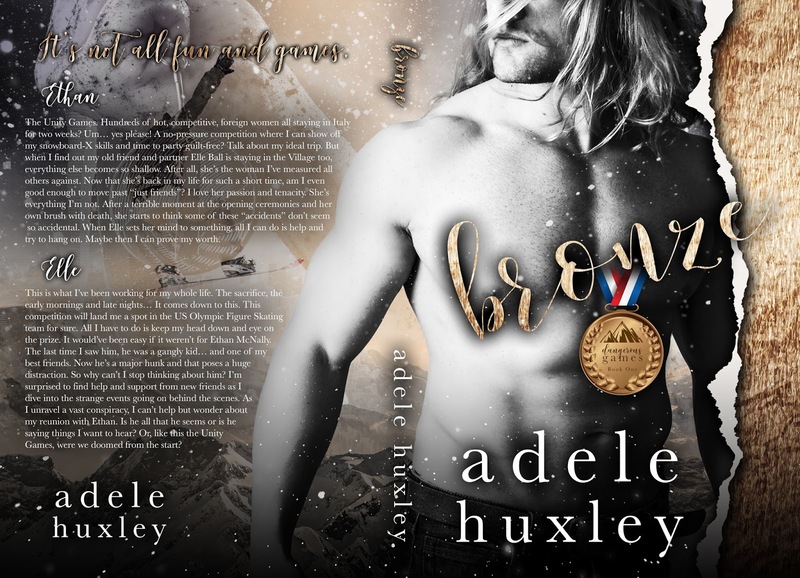 A no-pressure competition where I can show off my snowboard-X skills and time to party guilt-free? Talk about my ideal trip. But when I find out my old friend and partner Elle Ball is staying in the Village too, everything else becomes so shallow. After all, she’s the woman I’ve measured all others against. Now that she’s back in my life for such a short time, am I even good enough to move past “just friends”? I love her passion and tenacity. She’s everything I’m not. After a terrible moment at the opening ceremonies and her own brush with death, she starts to think some of these “accidents” don’t seem so accidental. 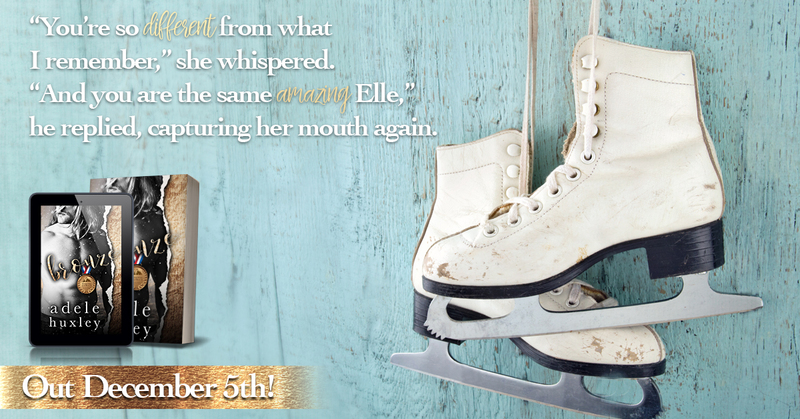 When Elle sets her mind to something, all I can do is help and try to hang on. Maybe then I can prove my worth. This is what I’ve been working for my whole life. The sacrifice, the early mornings and late nights… It comes down to this. This competition will land me a spot in the US Olympic Figure Skating team for sure. All I have to do is keep my head down and eye on the prize. It would’ve been easy if it weren’t for Ethan McNally. The last time I saw him, he was a gangly kid… and one of my best friends. Now he’s a major hunk and that poses a huge distraction. So why can’t I stop thinking about him? I’m surprised to find help and support from new friends as I dive into the strange events going on behind the scenes. 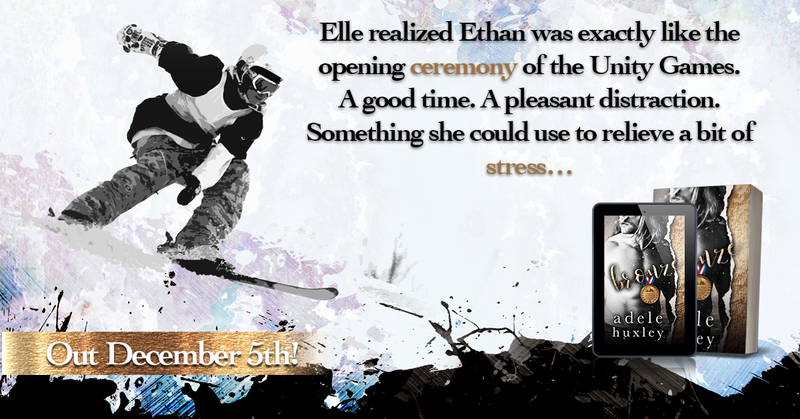 As I unravel a vast conspiracy, I can’t help but wonder about my reunion with Ethan. Is he all that he seems or is he saying things I want to hear? Or, like this the Unity Games, were we doomed from the start?